Nothing could be more fun and romantic than a destination wedding. So of course you want to announce it in a grand style, with Baording Pass wedding invitations and luggage tag Save the Dates that let everyone know what celebration to expect! 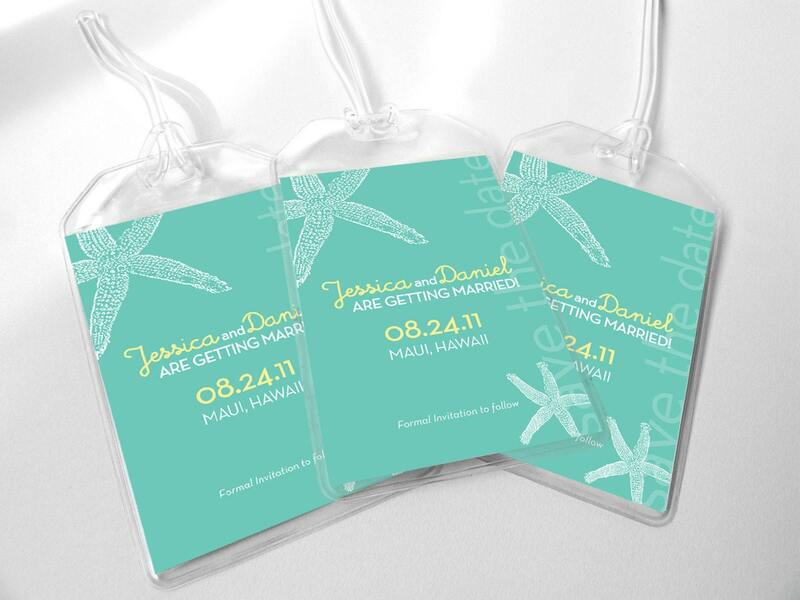 My Starfish Destination Wedding Invitations have matching Luggage Tag “Save the Dates,” easily giving brides that complimenting look they love. With DIY invitations and “Save the Dates” you can help save on the bottom line for your budget – all while finding invitations and accessories you’ll love. The “Save the Date” Luggage Tags remind everyone that for a destination wedding, they’ll be packing a suitcase and boarding a plane to somewhere sunny and exotic to see you and your sweetie exchange vows. Best of all, the luggage tag gives you a standout look that will easily get noticed. 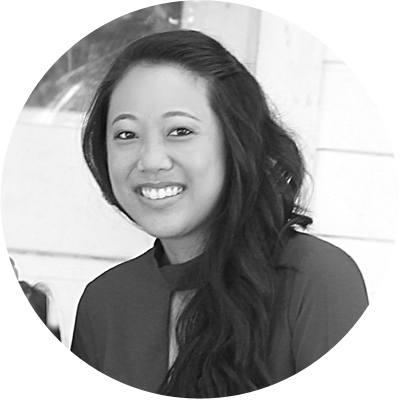 Family and friends will be sure to remark on their unique style and the fun theme. For your Wedding Invitations I have created a design based on an actual design of a boarding pass, continuing the travel theme. In this DIY invitation suite you’ll find the Main Invitation Design, RSVP Reply Card and an Accommodations Card. It is easy to give your guests all of the information they’ll need to enjoy your destination wedding. 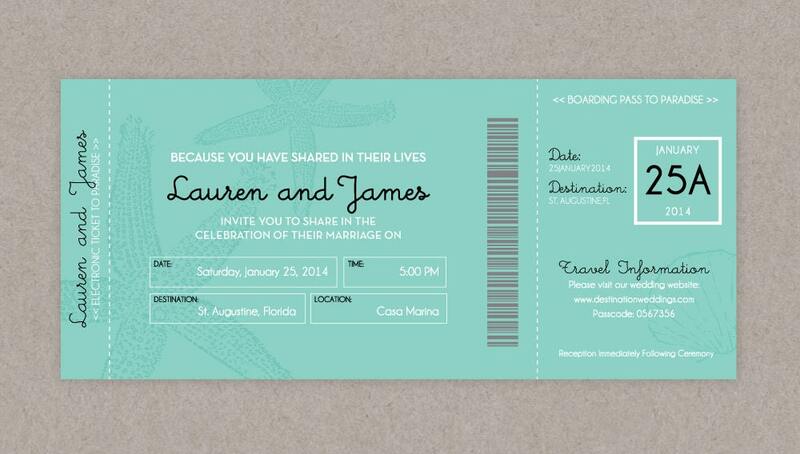 i would love to order the luggage save the date tags. How can i order them and how much are they? ?